Discover the natural beauty that awaits you on this most fascinating of islands. Lying between mainland Greece and Italy, Kefalonia is the largest of the seven Ionian Islands and is the sixth largest island in Greece. 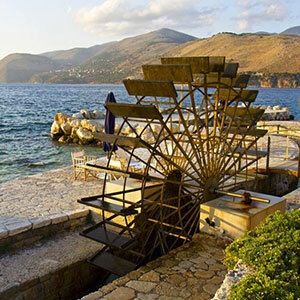 Kefalonia and its neighbour, the island of Ithaca, together make up the Prefecture of Kefalonia. An island begging to be explored, famous for its stunning beaches and crystal-clear turquoise waters. 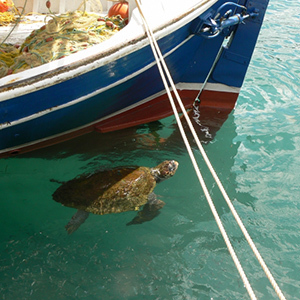 The island offers the visitor some of the most dramatic views in the Mediterranean. The variety of landscape is astonishing. Explore a wealth of geological wonders, including Melissani Lake and the nearby Drogarati Cave. And of course, the island is famous for its stunning beaches, sandy in the south, and pebbly in the north, all with crystalline blue and green waters. 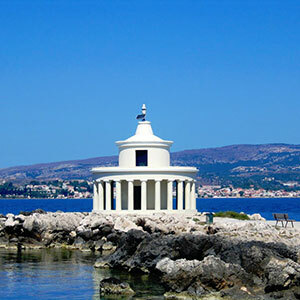 Located northwest of Argostoli and is one of the most popular areas in the island. It distinguishes for its natural beauty and tourist infrastructures, satisfying all demands. Here you will find many restaurants and taverns, where you will taste unique recipes of the eptanesean and international cuisine.